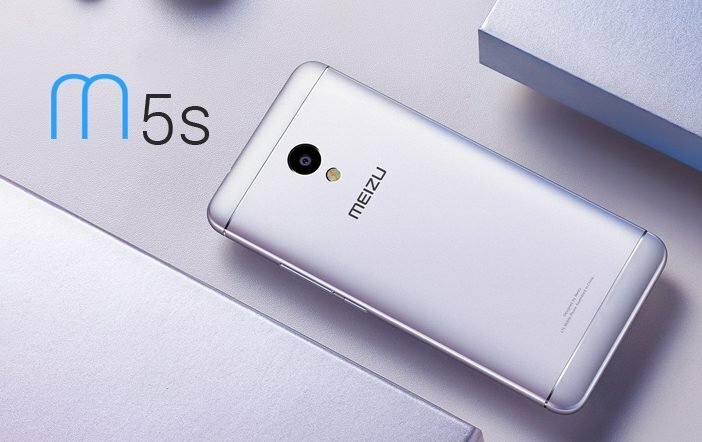 Meizu has recently launched the successor to its Meizu M5 smartphone in China called as the Meizu M5s. The newly launched smartphone will be made available for purchase in the country from Monday, February 20. 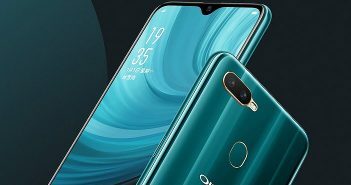 The company has released two variants of the device- 16GB storage model for a price of CNY 799 (roughly Rs 7,800) and the 32GB internal storage model for a price of CNY 999 (roughly Rs 9,800). It will be offered in Rose Gold, Champagne Gold, Star Grey, and Moonlight Silver colour options. The Meizu M5s is a dual-SIM mobile which runs on Flyme 6.0 OS based on Android 6.0 Marshmallow OS. The device features a metal unibody design and has a fingerprint scanner embedded in the home button. The company claims that the mTouch technology on the fingerprint scanner could unlock the smartphone in 0.2 seconds. The Meizu M5s features a 5.2-inch HD (720×1280 pixels) display with 282ppi of pixel density. 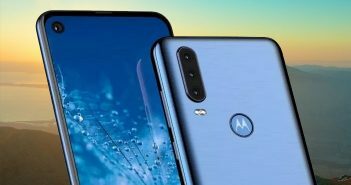 The device comes equipped with a 1.3GHz MediaTek MT6753 octa-core processor paired with 3GB of RAM and 16GB/32GB of internal storage. The handset has a hybrid dual-SIM configuration which allows storage expansion via microSD card up to 128GB. For photography, the Meizu M5s offers a 13MP primary rear camera with two-tone flash, f/2.2 aperture, and PDAF. Up front, it has a 5MP selfie snapper with f/2.0 aperture. It has ArcSoft Beatification software pre-installed on it for capturing great selfies. 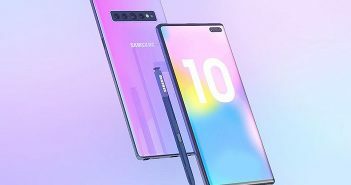 The connectivity option on the device includes 4G LTE, Wi-Fi, micro USB, GPS/A-GPS, 3.5mm headphone jack, and Bluetooth. The Meizu M5s comes with a 3000mAh battery which supports fast charging technology. The 18W fast charger is also bundled with the device in the package. The sensors on board include accelerometer, gyroscope, infrared, ambient light sensor, and magnetometer. The handset measures dimensions at 148.2×72.5×8.4mm and weighs at 143 grams. The Meizu M5s will go sale in China at the moment, however, the International release of the device is unknown. Meizu had unveiled a range of smartphones in China last year, like the Meizu Pro 6S and M5 Note. But these phones haven’t received into the Indian market as of now. So, the availability of Meizu M5s is doubtful in India. That said, the Meizu M3s is present in India with price starting at Rs 7,999.